Record Store Day 2019 rolls into action on Saturday, Getintothis’ Lewis Ridley on what’s in store around Liverpool as iconic comedy duo The Mighty Boosh announced as this year’s patrons. 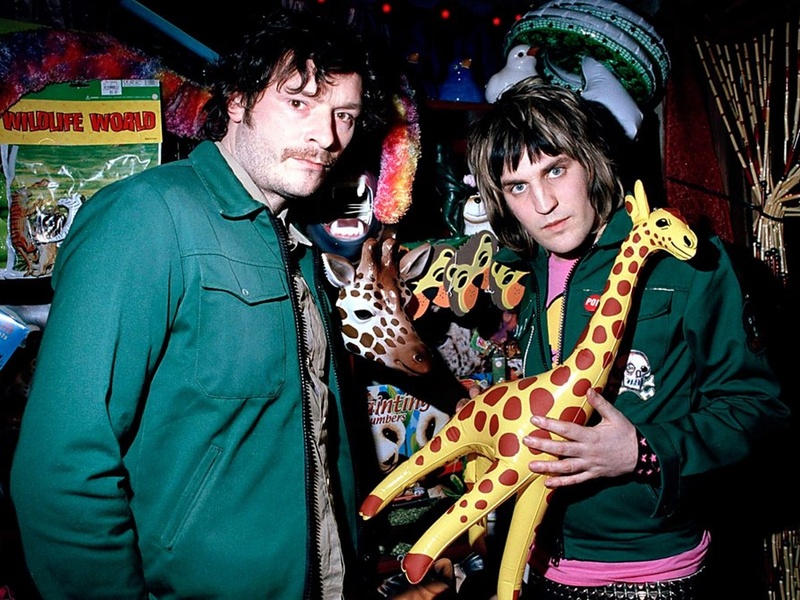 Record Store Day 2019 has revealed The Mighty Boosh as ambassadors ahead of Saturday’s 12th edition on April 13. The writers and stars of the acclaimed British comedy The Mighty Boosh, are the first comedians to take on Record Store Day’s illustrious ambassador role. They follow in the footsteps of Sir Elton John, Run the Jewels, St Vincent, Pearl Jam and many more. 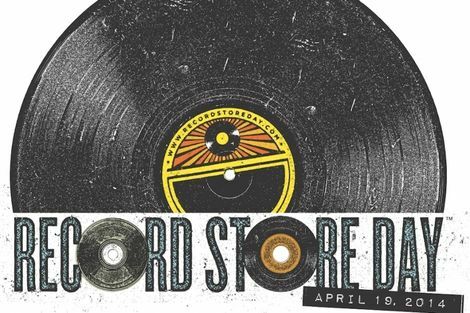 Record Store Day is invariably a day when the streets and record shops are crammed from an early hour and there’s so much going on in the city that a trip into town will be a day well spent. Liverpool will once again show the way this Record Store Day, and here are some of the venues flying the flag on Merseyside. 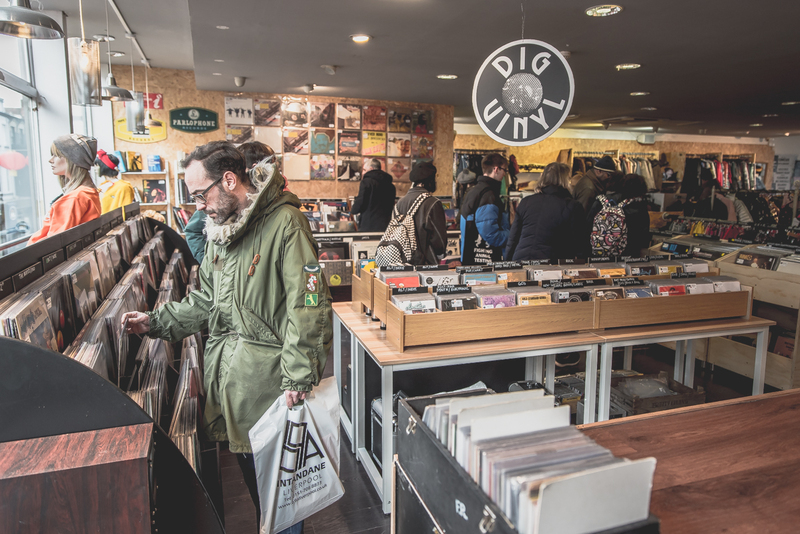 One of Liverpool’s most popular vinyl haunts is the recently relocated Dig Vinyl. They now look onto Bold Street from their first floor den, but they will once again opt not to take part in the official RSD celebrations. 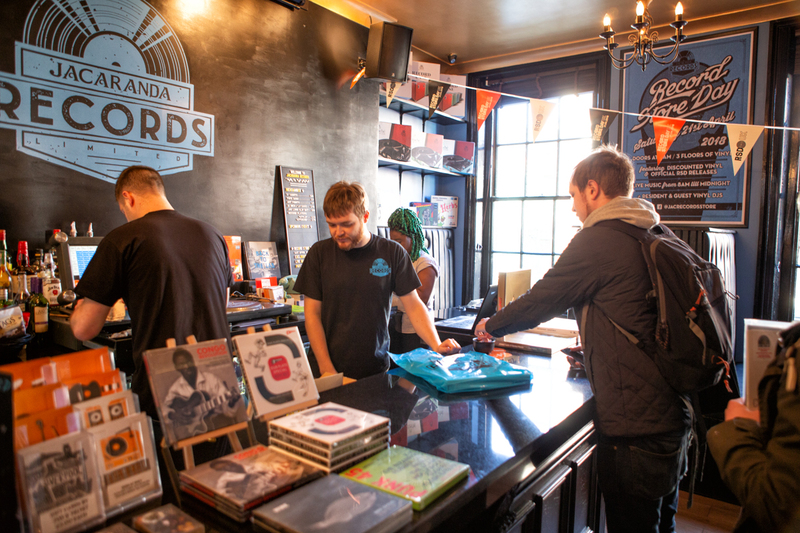 They’ll be open, though, and you can bet they’ll be just as busy as ever attracting record lovers with their extensive selection of local independent releases. Liverpool’s flagship RSD shop is likely again to be Probe. 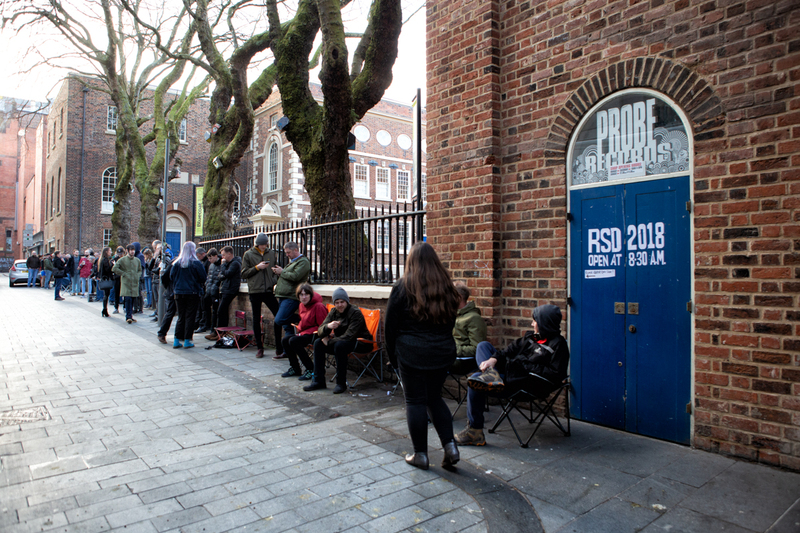 Pictured above last year, with customers queuing round the block at first light, it will have the vast majority of exclusive releases this year. Back into the Ropewalks, and Phase One will be a new addition to Liverpool’s Record Store Day landscape. A relatively new venue, the day will see performances in store from Zuzu, Munkey Junkey, Gene Pool and Bang Band Romeo. 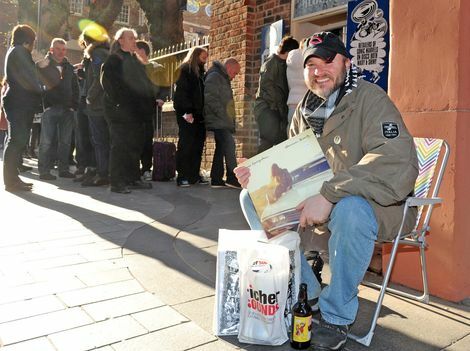 As well as those live performances, kicking off at 4pm, they’ll be open bright and early as vinyl lovers dig in. 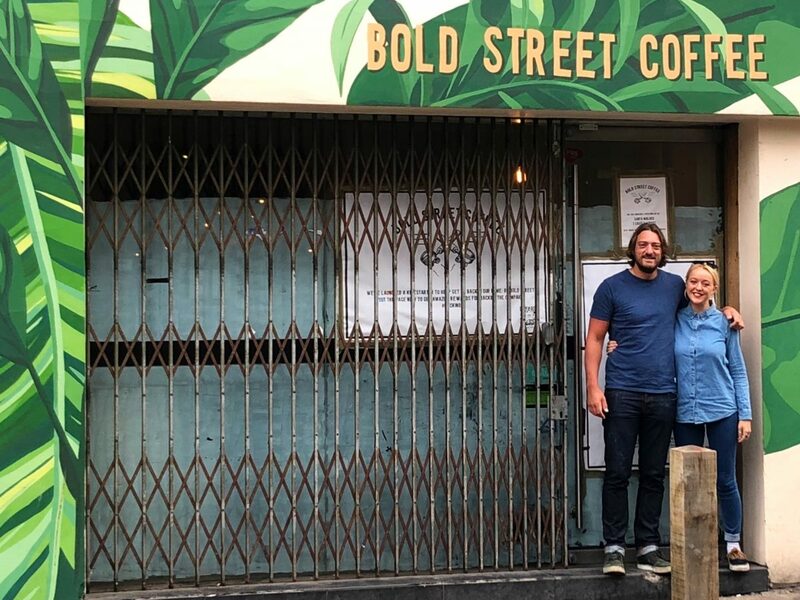 Melodic Distraction Radio will be setting up camp at Bold Street Coffee this year, opening up at 9am and featuring live performances from Lupini, Tom, Nick and Gary from Archive Liverpool, Immix Ensemble‘s Andrew Ellis and much more. There’s also a brand new exhibition on the walls of the cafe, with the radio station broadcasting until late this Saturday. 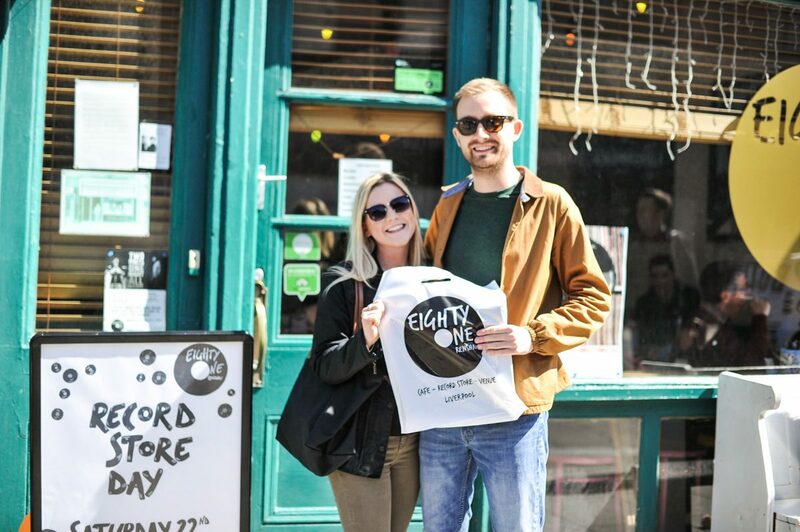 Making their third appearance for Liverpool’s Record Store Day, 81 Renshaw is another shop that will be up bright and early for the bleary-eyed shoppers. They’ll be opening up the front bar for breakfast, before a day of life performances and from 8am, fans can get their hands on any releases they wished for back at their launch night in February. To Smithdown! 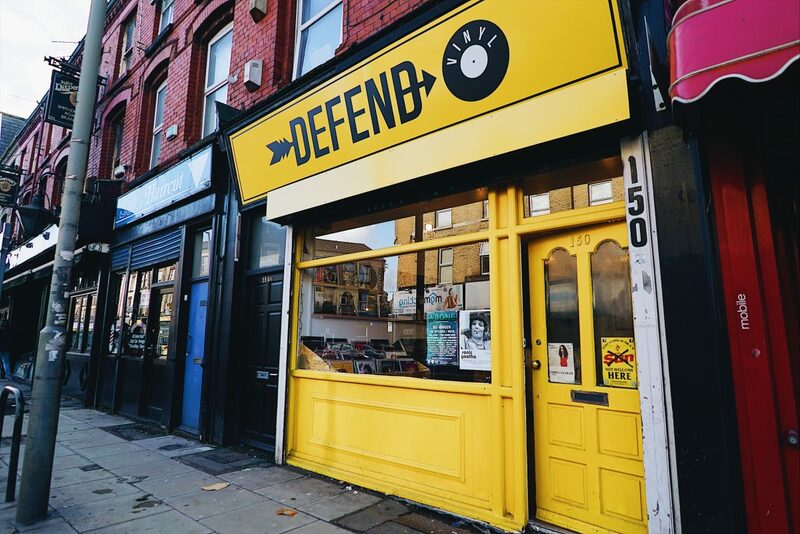 The Defend Vinyl gang are once again decanting at Craft Taproom down the road for their Record Store Day celebrations. Expect DJs and a hefty list of exclusive releases all day on Saturday.